Is Le’Veon Bell back in Pittsburgh? According to the manager of a local L.A. Fitness, the Steelers running back was spotted working out at the gym Wednesday. Steelers RB Le’Veon Bell was indeed playing basketball at the LA Fitness in Pittsburgh, an LA Fitness manager confirmed. He’s back in town. Six days until the deadline to report and play this season. 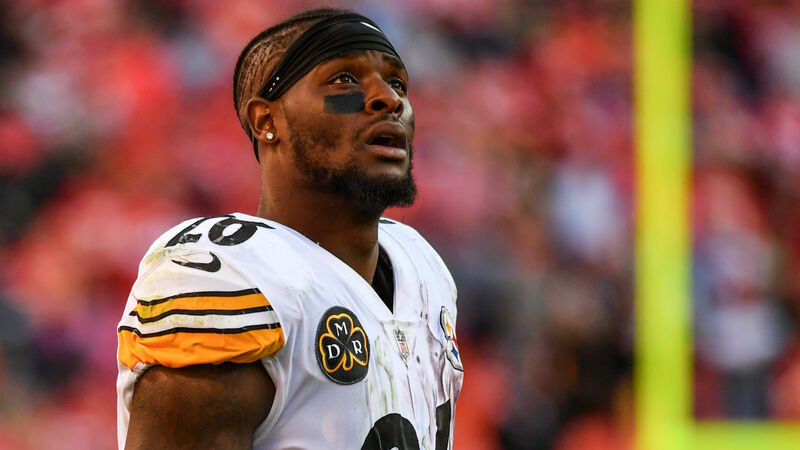 Bell’s presence in Pittsburgh could mean he finally will end his holdout and sign his franchise tag, which comes right before the NFL playing deadline on Nov. 13. If Bell doesn’t report to the Steelers by that date, he won’t be allowed to play at all this season. Bell, 26, hasn’t played in a single game this season after he was hit with the franchise tag for the second year in a row. He wouldn’t be eligible to play in Thursday’s game against the Panthers, but would be allowed to take the field in Week 11 against the Jaguars. VIDEO: What Is Tony Romo Talking About that Nobody Wanted Bill Belichick?